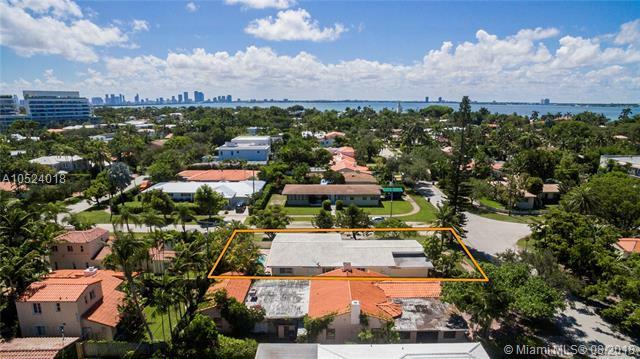 BEST Miami Beach Location! 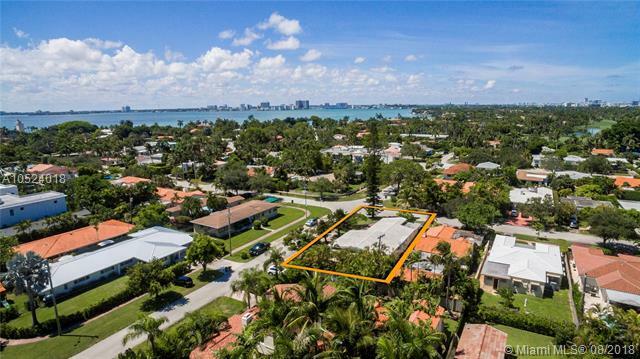 This home is exceptionally situated on a 6,450 sq. 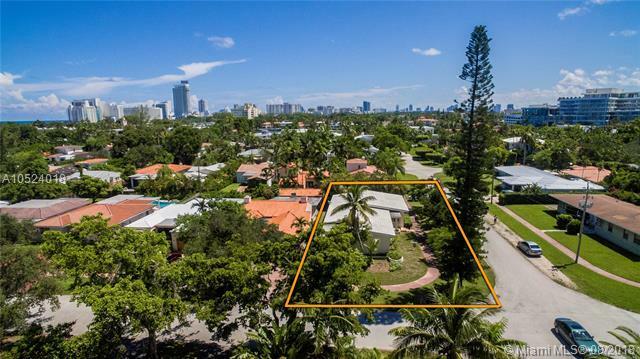 ft. corner lot among other multi-million dollar properties with a central location in a premiere neighborhood. Ideal for families as its one block to Fisher Park. Build your dream home, or renovate this 50's open concept 4 Bedroom gem! Lot next door also for sale. Take advantage of the RARE opportunity to purchase ADJACENT lots to get 12,900 sq. ft. combined. Easy Access to 41st. Street and I-195. 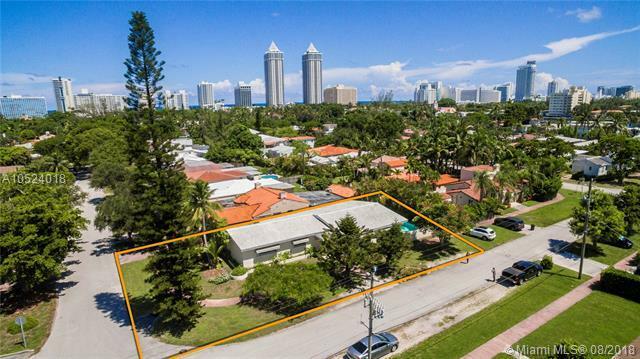 Minutes from Collins Avenue and the Beach. Safe family friendly neighborhood, great schools, near the internationally renowned Mount Sinai Hospital, close to hotels, restaurants and several businesses. Property offers Generator, Pool Heater, NEW A/C & 4 Year Old Flat Tile Roof.